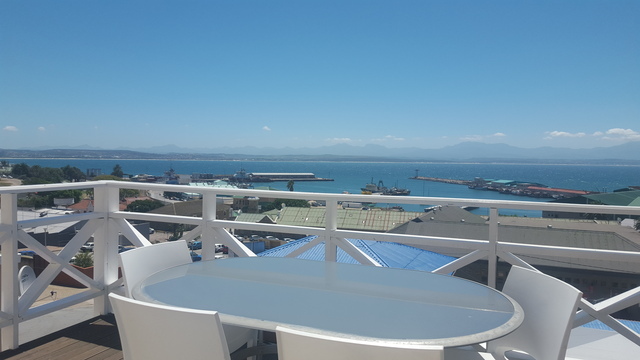 The Green Door Guest House is your home away from home where we strive to make your stay as pleasurable and comfortable as possible. 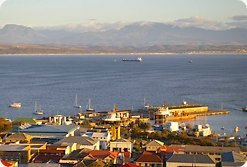 Situated in the heart if Mossel Bay, it is your ideal base from where to explore the Garden Route and experience true South African hospitality. 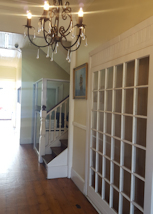 Built in the early 1900’s for the Will Matthews Family, it has since gone through many phases. 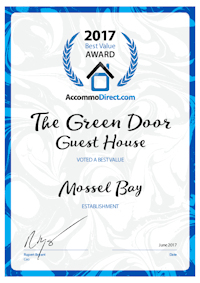 The Green Door Guest House is a combination of old world charm and modern splendour. 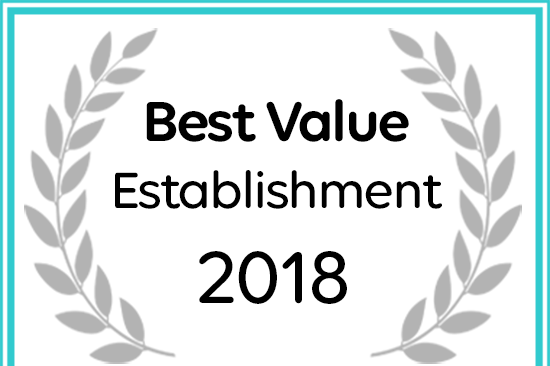 The Green Door Guest House received a Best Value establishment award.